Crikey what a day! 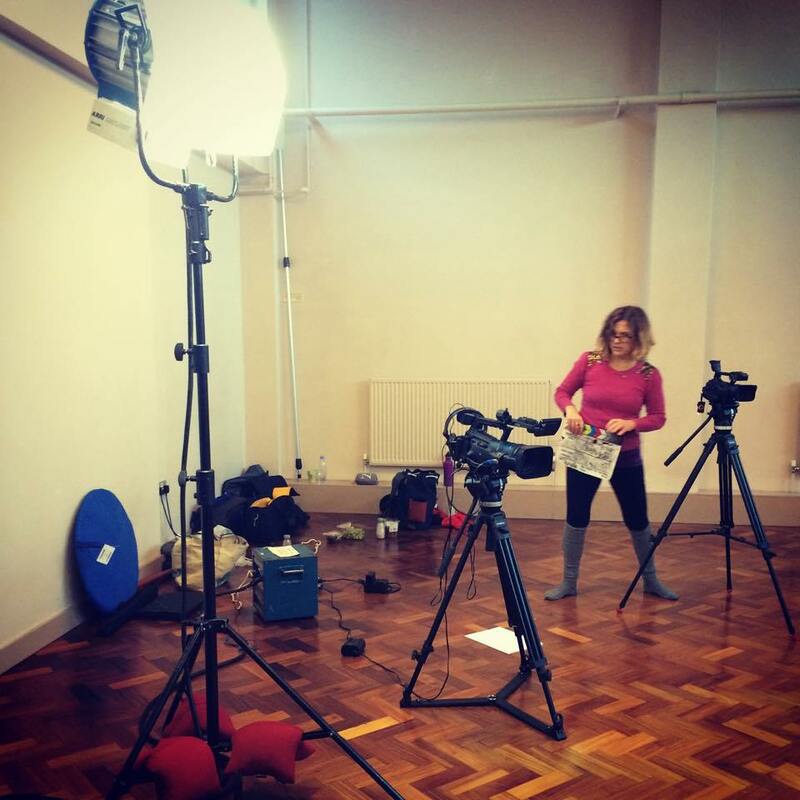 Today I’ve been filming sequences for online yoga platform ‘Movement for Modern Life’. Nothing like teaching yoga with a big fat light shining on you…such a strange sensation to be observed when you’re teaching a practice which is actually very personal and tender – my perfectionist tendencies and OCD we’re going nuts. BUT the sequences are done, they are in the bag and hopefully in about a month you’ll be able to see me with my teeth stuck to my lips laughing at (with) one of my students (friend) about the fozzies (our term for ridiculous core work which makes you shake like Fozzy bear. That really made me laugh…and yes of course I did!